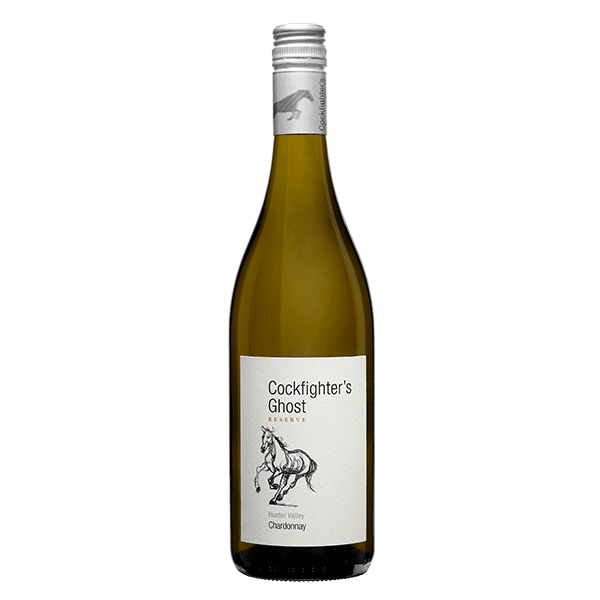 This chardonnay is produced from grapes grown on vines, which thrive in the sandy loam soils of the Hunter Valley. Following harvest in February, the grapes were crushed and fermented at our winery in Pokolbin. A small portion of the wine was barrel fermented and matured in French oak hogsheads before being bottled. 6+ years in optimal conditions. Intense aromas of kiwi fruit and fresh fig with a hint of citrus. Rich with mouth filling melon and peach flavours, leading to a refined mineral finish.